From complete systems to maintenance and upgrading, Bargain Hardware have you covered for everything. 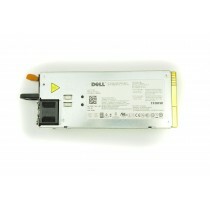 Find all the cheap, reliable and refurbished Dell PowerEdge T710 parts you could possibly need here. 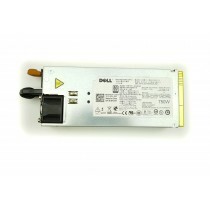 Dell T610, T710 - Mini-SAS A to Hxxx Cable 11"
Dell T710 - Mini-SAS B to Hxxx Cable 32"